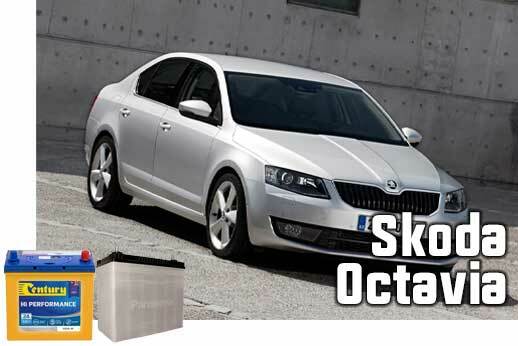 Replacement car battery for Skoda in Sydney and Melbourne. 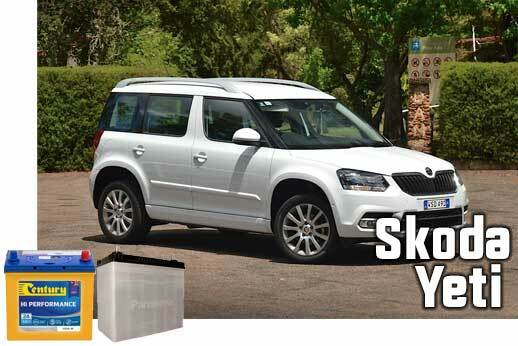 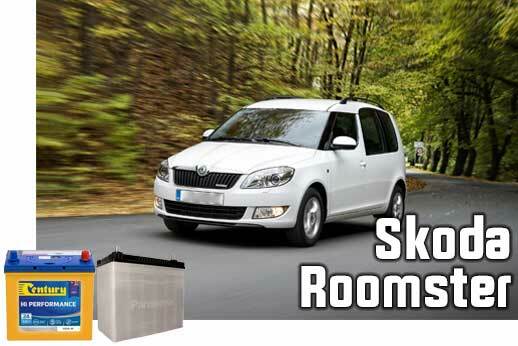 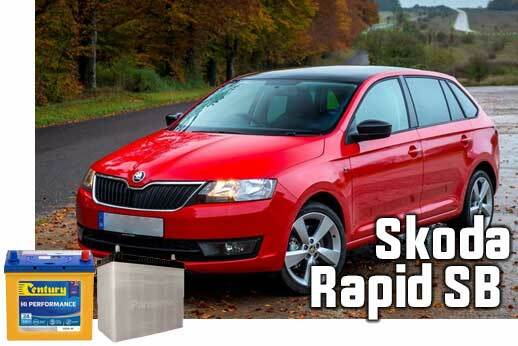 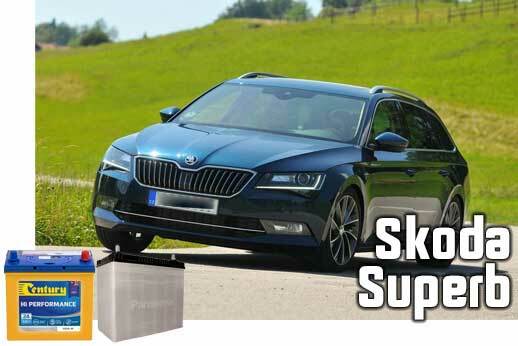 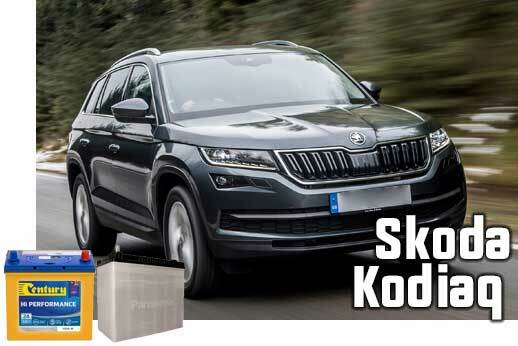 Ranked No.1 for Skoda Car Batteries, with professional fitting and fast delivery. 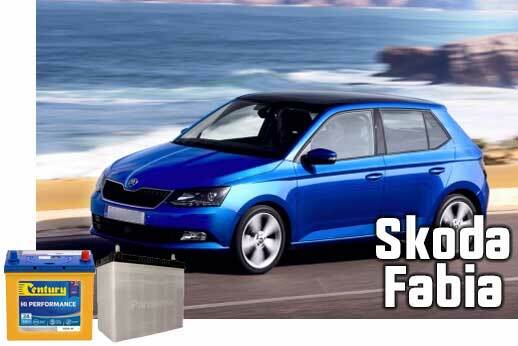 Every Battery are The Car Battery Experts.